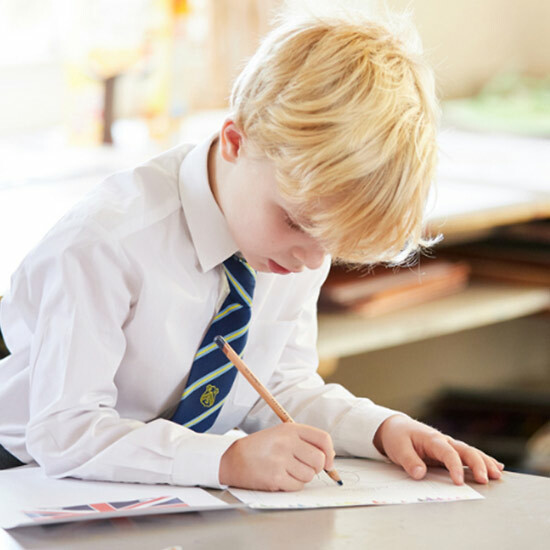 We welcome applications form girls and boys aged from 2 to 11 years. 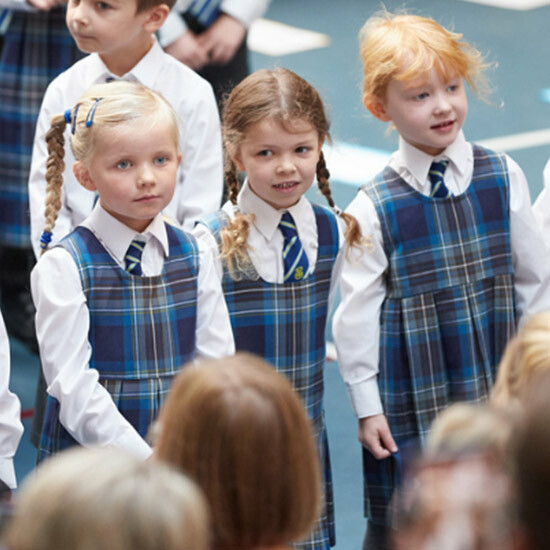 Children follow a broad, creative and innovative curriculum, which ensures they enjoy their learning, are engaged and achieve the highest academic standards. 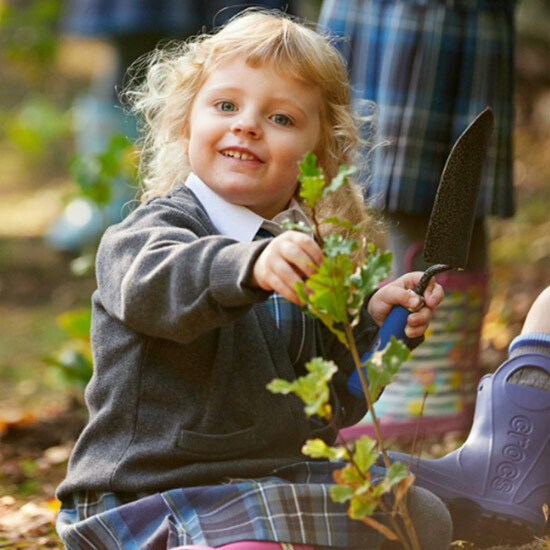 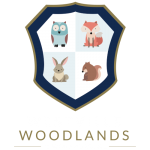 Visits are the best way for prospective parents and children to get a feel for the school.